“Breve”diccionario….161.00 dólares a Amazon, ¡usado!! I found it on bookfinder.com. Always select Classic display. 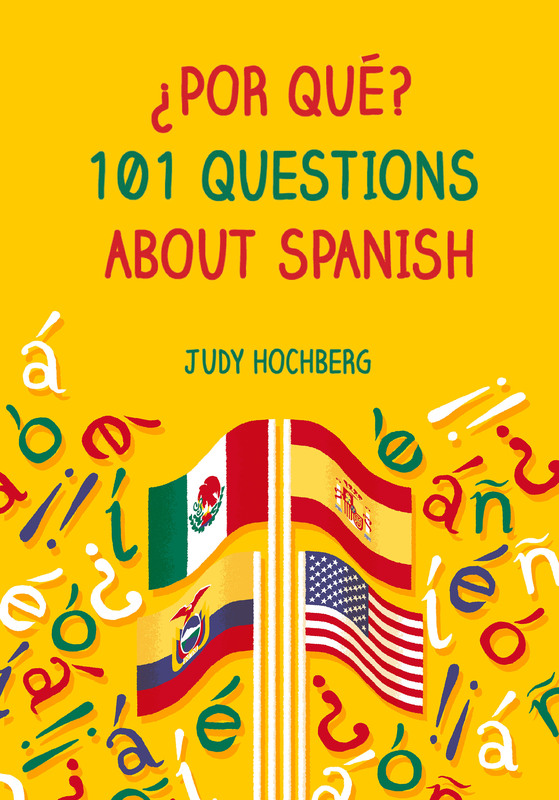 A propósito, “¿Por qué?” me encantó, ¡muchísimas gracias profesora Hochberg! ευχαριστώ for the links and Παρακαλώ en cuanto a mi libro. I hope those came through OK! Also, I already did a blog post on one of those dictionaries, here. This has given me an idea for my book. I need to add a short section in chapter 4 or 9 making the point that for some words, we don’t know where they came from, just to reinforce the point. Yes, Corominas is the go-to place for these things, though I can’t wait till the day when something less preliminary comes out. I don’t think I’ll see it. By the way, the full Corominas, not just the brief one, can also be found on PDF.